Greetings to all who support freedom, justice and equality. We here of the NCTT SHU stand in solidarity with and in full support of the July 1 hunger strike and the five major action points and sub-points as laid out by the Pelican Bay Collective in the policy statements. 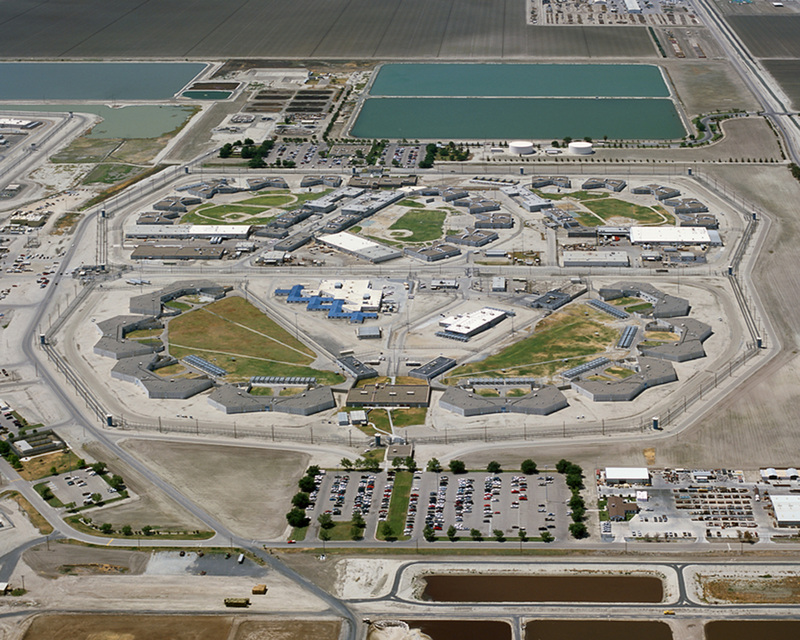 What many are unaware of is that Facility 4B here in Corcoran SHU is designated to house validated prisoners in indefinite SHU confinement and has an identical ultra-supermax isolation unit short corridor, modeled after Corridor D in Pelican Bay, complete with blacked out windows, a mirror tinted glass on the towers so no one but the gun tower can see into our cells and none of us can see out, flaps welded to the base of the doors and sandbags on the tiers to prevent “fishing,” a means of passing notes etc. between cells using lengths of string, and IGI, Institutional Gang Investigators, to transport us all to medical appointments. Also, we have no contact with any prisoners or staff outside of this section here in 4B/1C C Section, the “short corridor” of the Corcoran SHU. All of the deprivations, save access to sunlight, outlined in the five-point hunger strike statement are mirrored and in some instances intensified here in the Corcoran SHU 4B/1C C Section isolation gang unit. Medical care here, in a facility allegedly designed to house chronic care and prisoners with psychological problems, is so woefully inadequate that it borders on intentional disdain for the health of prisoners, especially where diabetics and cancer are an issue. Access to the law library is denied for the most mundane reasons or, most often, no reason at all. Yet these things and more are outlined in the Pelican Bay State Prison SHU’s five core demands. What is of note here and something that should concern all U.S. citizens, is the increasing use of behavioral control, i.e. 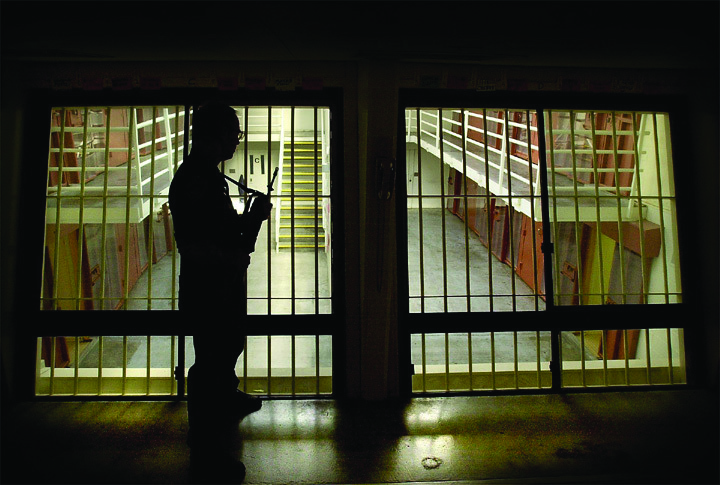 torture units and human experimental techniques against prisoners, not only in California but across the nation. Indefinite confinement, sensory deprivation, withholding food, constant illumination and use of unsubstantiated lies from informants are the psychological billy clubs being used in these torture units. The purpose of this “treatment” is to stop prisoners from standing in opposition to inhumane prison conditions and prevent them from exercising their basic human rights. Many lawsuits have been filed in opposition to these conditions, yet the courts have repeatedly re-interpreted and misinterpreted their own constitutional law to support the state’s continued use of these torture units. When approved means of protest and redress of rights are proven meaningless and are fully exhausted, then the pursuit of those ends through other means is necessary. It is important for all to know the Pelican Bay Collective is not alone in this struggle and the broader the participation and support for this hunger strike and other such efforts, the greater the potential that our sacrifice now will mean a more humane world for us in the future. 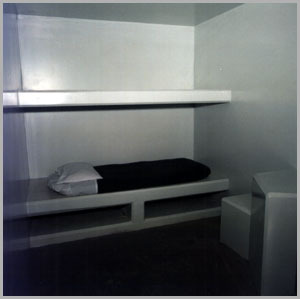 Indefinite confinement, sensory deprivation, withholding food, constant illumination and use of unsubstantiated lies from informants are the psychological billy clubs being used in these torture units. Our indefinite isolation here is both inhumane and illegal and the proponents of the prison industrial complex are hoping that their campaign to dehumanize us has succeeded to the degree that you don’t care and will allow the torture to continue in your name. It is our belief that they have woefully underestimated the decency, principles and humanity of the people. Join us in opposing this injustice without end. Thank you for your time and support. Our indefinite isolation here is both inhumane and illegal and the proponents of the prison industrial complex are hoping that their campaign to dehumanize us has succeeded to the degree that you don’t care and will allow the torture to continue in your name. This statement was submitted by Haribu L.M. Soriano-Mugabi, K-15721, CSP Corcoran, 4B-1L-42L, P.O. Box 3481, Corcoran, CA 93212, who asks readers to distribute copies and submit it to more publications “so as to inform the general public of our fight to change the inhuman conditions we are subjected to for our political beliefs or because we were falsely identified as politically active in an organization.” The statement first appeared on California Prison Watch.